Last month I was contacted by Slow Food Sacramento an organization that promotes "good, clean, and fair food for all." They asked me to participate in a Mystery Ingredient promotion that would feature local farms. If you know me, you know I love my local farms and farmer's markets! I'm so grateful to live in the Sacramento area where I can buy so much food locally! I accepted the challenge and waited anxiously for my mystery ingredient to come. 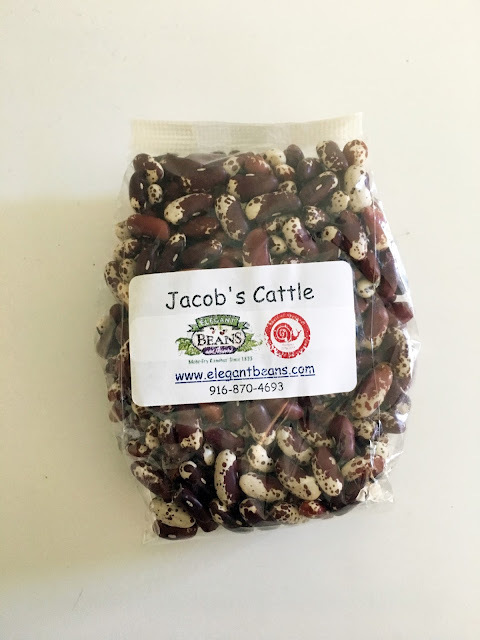 I was so excited to receive some Jacob's Cattle Beans from Elegant Beans. I learned so much when I opened the package. Did you know that there are beans that are almost extinct? I only knew about nearly extinct animals. I didn't realize that this also effected plants! I also didn't even know that we had a local bean farm. Elegant Beans and Beyond been farming in our area for 160 years! Onto the recipe! 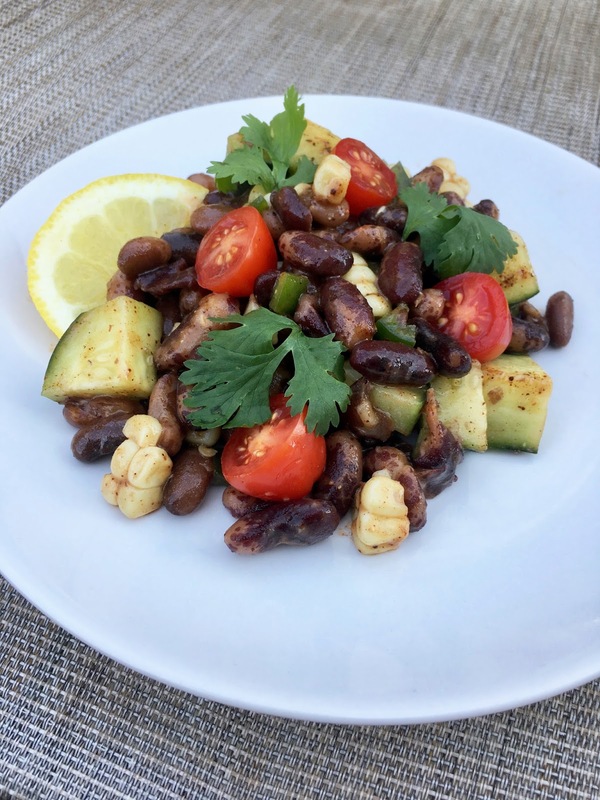 I struggled a bit coming up with a recipe for beans since I really wanted to make a soup but it was 110 degrees outside so no one wanted to EAT said soup. I decided to do a spin on a side dish I make that my family loves which is a dressed cucumber dish with lime and chili powder. I used my Instant Pot (affiliate link here) to cook the beans and it was SO quick! I was sent a cute sample sized bag of beans and I'm guessing it was a cup or so of beans? I don't know. I added 3 cups of water and cooked them for 40 mins and they were perfect! No soaking, no prep work. It was amazing! 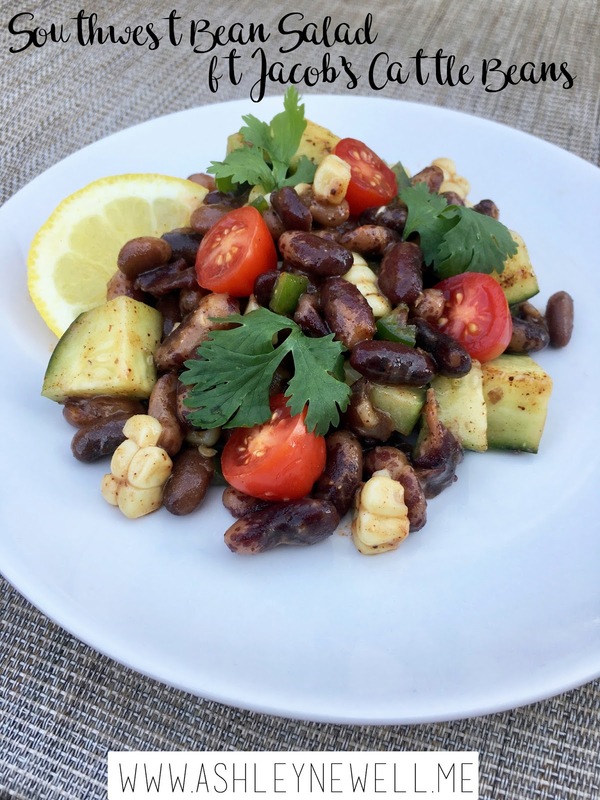 Combine beans and vegetables in a bowl. Dress with lemon and olive oil. Season to taste. Chill for at least 1 hour for the flavors to marry. Serve with lemon and cilantro. If you don't want heat, you could substitute the jalapeño for a Serrano pepper or even a bell pepper. This is a great Meatless Monday meal since there is a ton of protein in the beans. However, you could also serve it as a garnish to a quesadilla or other Mexican food. 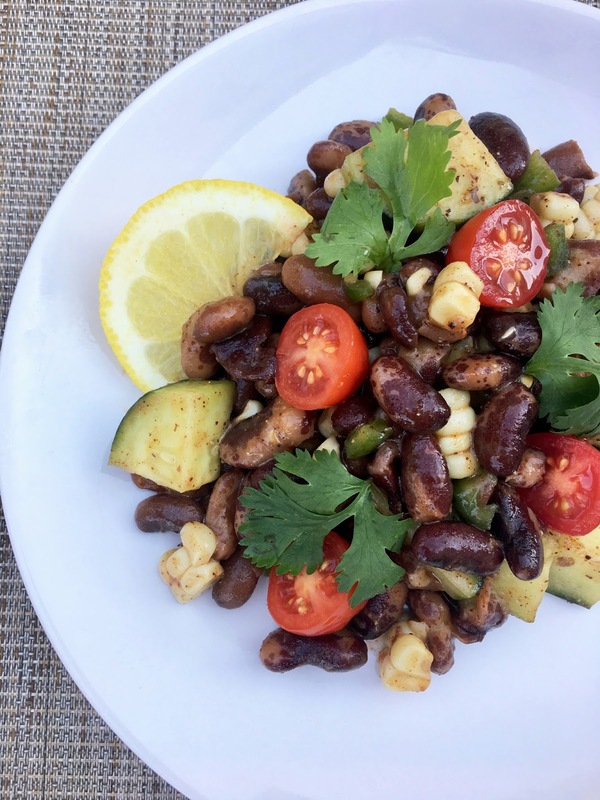 This bean salad would also be great for a potluck since there's no dairy or mayo. If you make this, please tag me in a photo! I'd love to see what you think of it! This looks so yummy (perfect for the hot summer weather!) 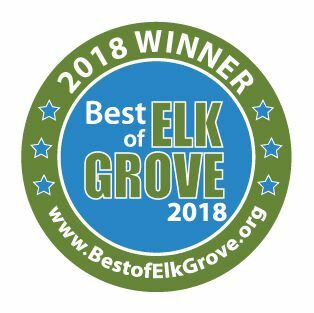 and I love that they're a local company! My mouth is watering just looking at that picture . . . yum!! I've never heard of Jacob's Cattle Beans! They're really pretty. I love the idea of putting them in a salad. Looks like a delicious combination! This looks so good! I have never tried anything like this- but now I want to! That sounds so tasty! And, I would never think of beans going extinct either. Is it weird that I think those beans are pretty? haha. This sounds like such a great meal. I always want to just throw beans in a soup so I love that you came up with a yummy alternative. oh yum! I have been making new lists for dinner during the fall! I can't wait to try!